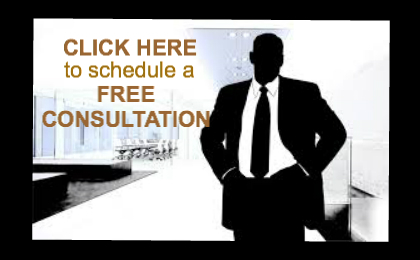 we can help you achieve financial freedom! 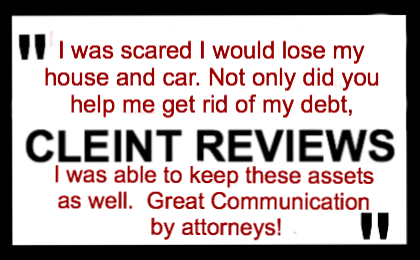 Let us know how we can help you eliminate debt, stop harassing creditors, and answer questions you may have concerning your financial/debt situation. 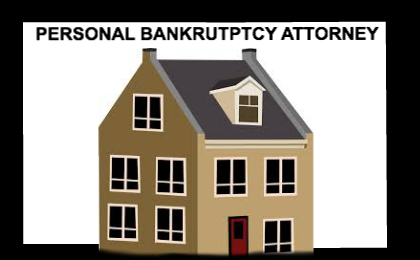 In general, filing for bankruptcy is scary. 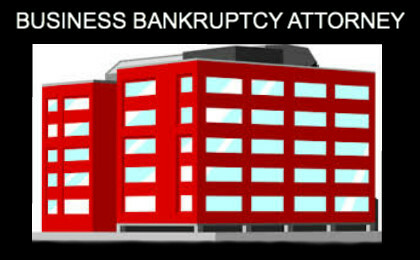 So to ease the tension, hire one of our attorneys at Phoenix Bankruptcy Attorneys. 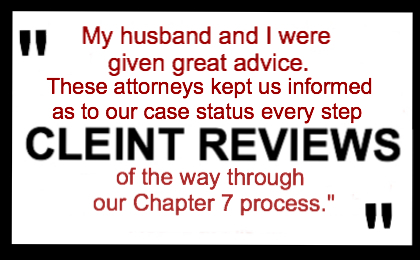 In other words, you don’t have to file alone. 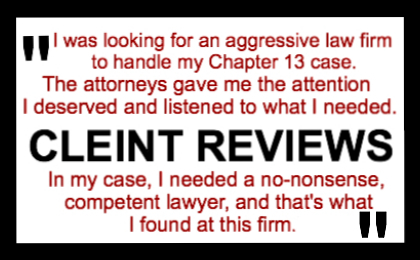 Therefore, call us for a FREE, no-assle, no obligation, bankruptcy consultation and debt evaluation with an experienced bankruptcy lawyer at (480) 263-1699.